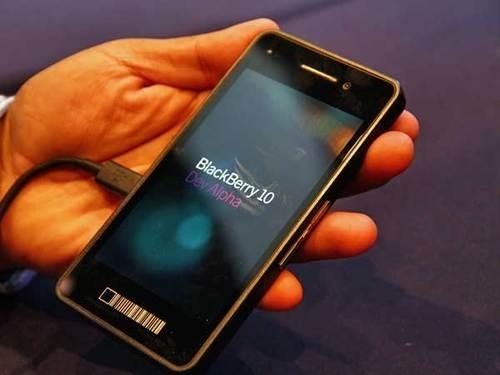 BlackBerry 10 Alpha device shows up on eBay | BlackBerry Blast! If you're in the market for a BlackBerry 10 Dev Alpha device and you have lots of cash, you might be in luck. A Dev Alpha device has shown up on eBay. This is the second such device to be listed on eBay so far. The price is already at $2025 and the auction is for only one day. If you hurry you may be able to get one. But, why not just wait a few weeks for BB 10 to officially launch?